Has Sony accidentally revealed the resolution and frame rate for Watch Dogs on PS4? According to recent pre-order listings on the official PlayStation site, Watch Dogs will be running at 1080 resolution and 60 frames per second. 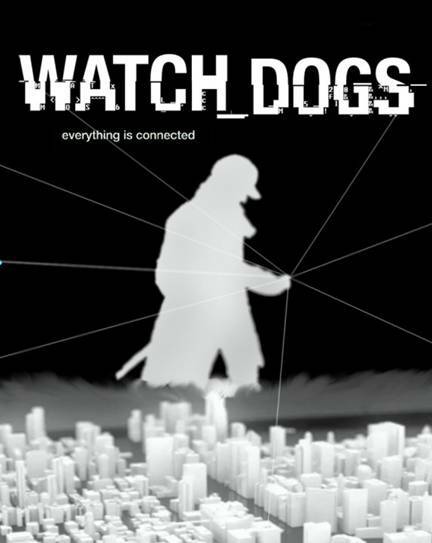 The PS4 version is currently touted as the “True Watch Dogs Experience”. This is currently only the case for the North American site as the European site and Sony Entertainment Network page mention nothing about the frame rate and resolution. It’s even more interesting to note that Microsoft’s pre-order page for the Xbox One version say nothing about the resolution and frame rate. Whether this was intentional on either publisher’s part or Sony simply made a mistake ahead of the game’s release is unconfirmed. For its part, Ubisoft has kept the resolution and frame rate for each respective platform version a secret till now. Watch Dogs is currently slated to release for Xbox One, PS4, Xbox 360, PS3 and PC on May 27th. Stay tuned for more information as we near the game’s release, and let us know what you think of these recent developments in the comments.